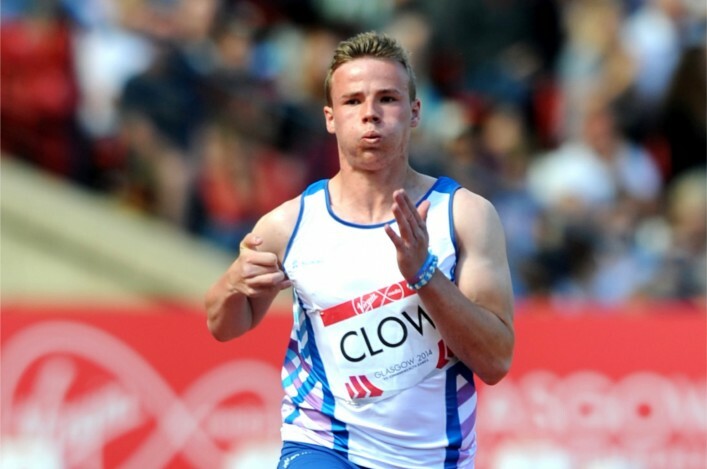 Seven Scottish Para athletes have received funding support via the SportsAid programme following input from scottishathletics and Scottish Disability Sport. We reported on here a few days ago the support of the grants body for 18 athletes as part of their overall programme. And, under the auspices of SDS, a further seven Para athlete will receive an award from SportsAid Scotland to help them and their coaches with training and competition costs over the coming year. 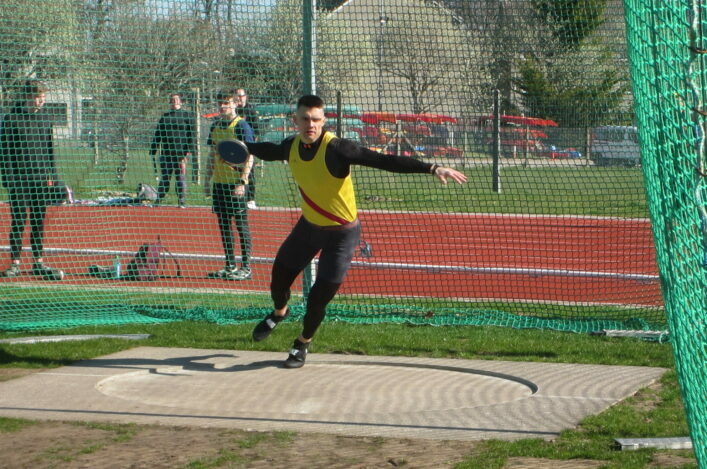 Those athletes are: Owen Miller; Robert Ferrol; Graham Condie; Steven Bryce; Ross Paterson; Nathan Blackie; Lewis Clow. Clubs are very much at the heart of athletics in Scotland and that’s why we love to see good practice and share ideas as much as we can. 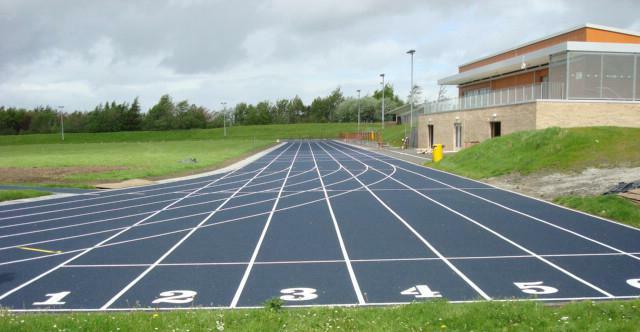 In that regard, we really must commend Ayr Seaforth AC on an excellent promotional video for the club – using a sponsor, too, to help create great footage and presumably help with the cost. It is a good advert for athletics in Scotland, never mind just Ayr Seaforth! Check it out on the link above and perhaps it is something your club can replicate or imitate? We’ve also added the Ayr Seaforth video, and one by their Ayrshire neighbours Kilmarnock Harriers, to a page elsewhere on the site where we are looking to give help on communication and social media for clubs. It is well worth looking at that page to see if there’s more you or your club can learn. 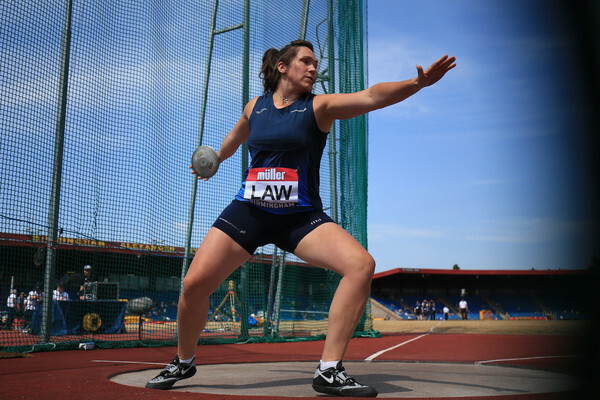 scottishathletics are pleased to announce that following on the success of the Throws Grand Prix earlier this year, the Series will continue for 2016. 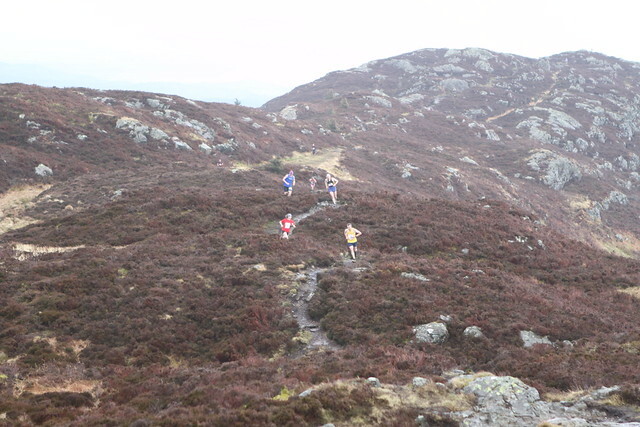 Pre-competition entries will be the same as last year; only £5 and entries on the day will be £10. There will be a Series Entry on offer at £16. Online entry is open now and you can do so for the Series (4 events) or each individual meet. Pre-competition entries will close the week before the event. Prizes will be awarded throughout the age groups with more details to be announced early in 2016. The series, as in previous years, will incorporate Hammerama and will include IPC events for seated and ambulant athletes. 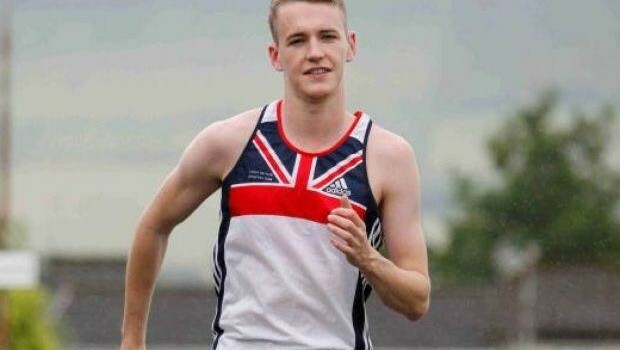 John Ruddy distinguished himself with fine performances for the UK Deaf Athletics team at the European Indoor Deaf Champs in Poland. The Shettleston Harriers runner finished fourth in the 60m final with a PB of 7.20 and that has now been confirmed as a UK Deaf record. John had run 7.22 earlier to get through his heat with that having also been in improvement on his previous best for the 60m indoors. The final featured a couple of false starts – but only one DQ – and h duly finished fourth. Congratulations to John and his family and coach and we wish him well for summer competitions.